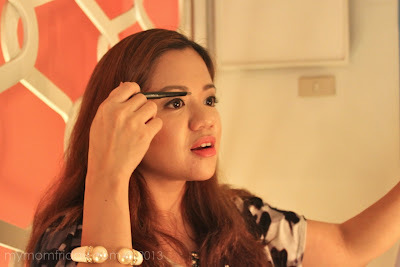 I am a late bloomer when it comes to makeup. 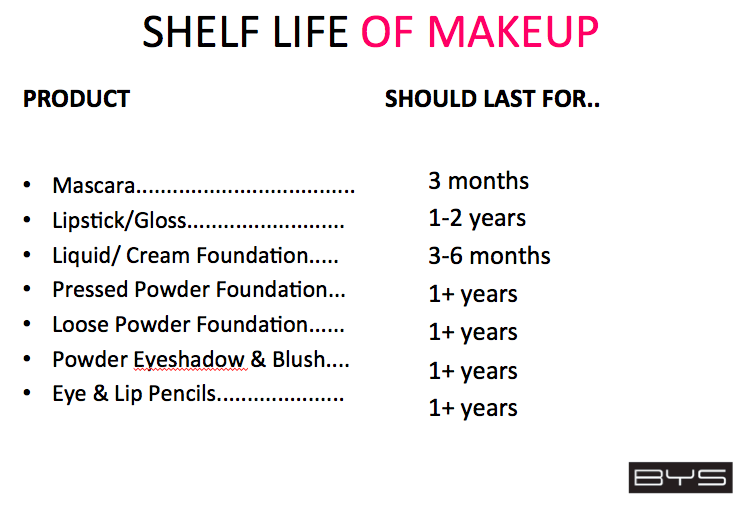 I never got interested until college , starting with light face powder and lipgloss. 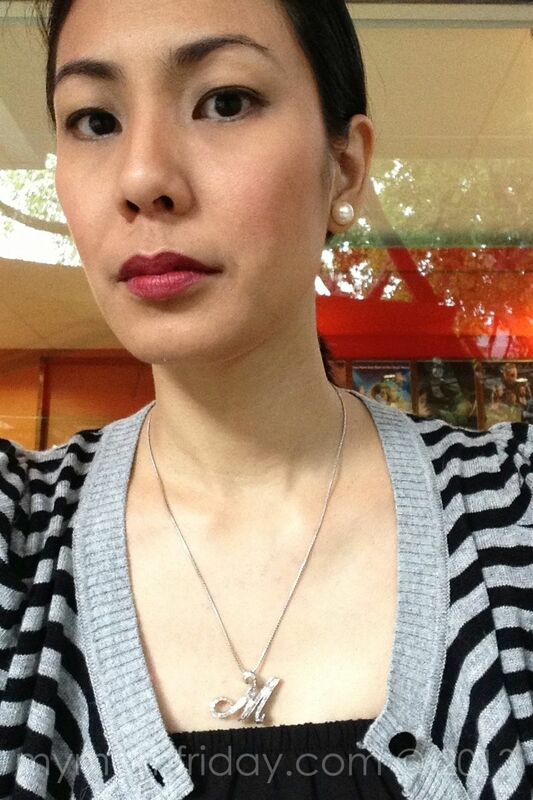 From there, I went on a lipstick craze after I started working. How did I get to a 5-step routine? 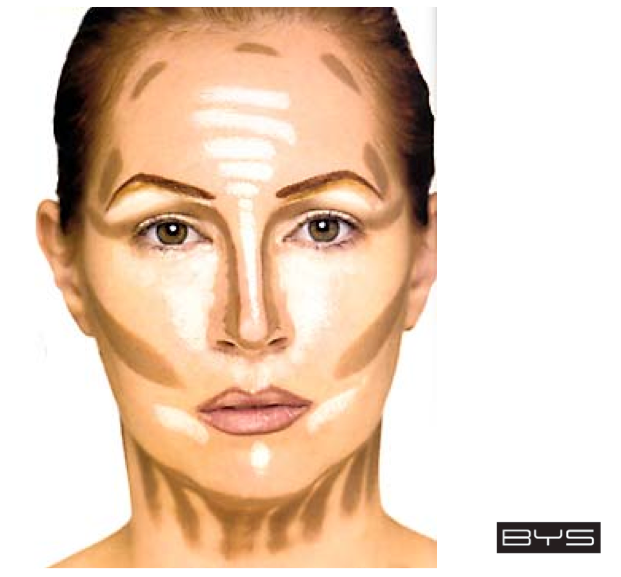 Late January, I was introduced by my friend to BYS - Be Yourself, a cosmetics brand from Australia. 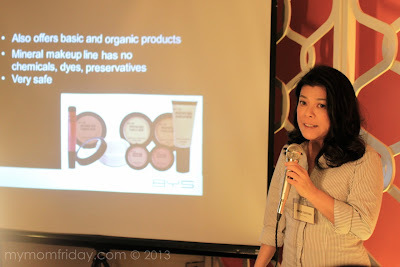 Though I missed the launch event, I was able to try several samples from their wide range of products. Instantly, I got hooked on their bronzer powder and lipsticks, as you can see on #my3things and more on Instagram here, here, and here. In mid-March, I was fortunate to be part of an exclusive BYS Make-up 101 session with fellow blogging moms. I know I needed to attend this and learn a few tricks on beautification, at least to "upgrade" my basic look. Established in 2004 in Australia, BYS is now found in over 30 countries worldwide. 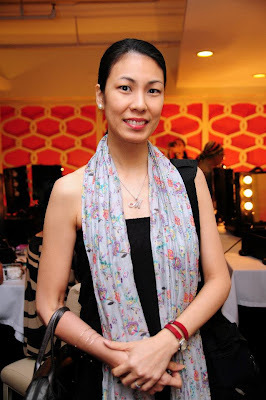 "I am confident that the brand will give Filipinas the freedom to be who they are, and be who they aspire to be," expressed Angie Goyena, BYS Philippines general manager. "It’s all about affordable beauty." 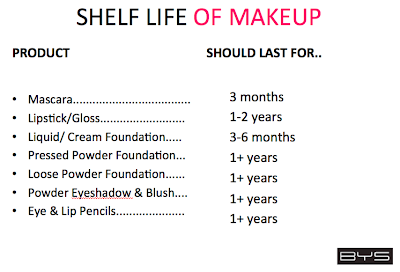 I also learned one important thing about makeup -- how long should I keep them? This is a good guide to keep for reference. But my rule of thumb: when in doubt, throw it out (especially if it smells funky already, heehee). Before I proceed, I have to warn you that this feature is photo-heavy - heavy of MY photos, so please bear with me. This is a makeup post, so I have no choice *wink*. Moving on to our session, here I am with my blogging buddy Jackie as we share a portable artist studio / makeup train case. I can't believe trying on a trunk-full of make up was so much fun! 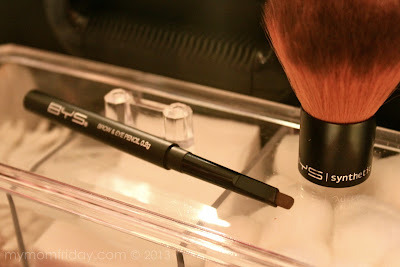 Of course, we brought our own BYS synthetic kabuki brush which was part of the invitation, amazing right? 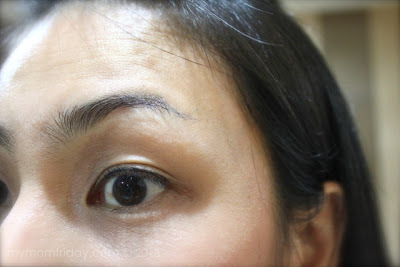 This is what I call the do-all brush (save for precision eye shadow application). 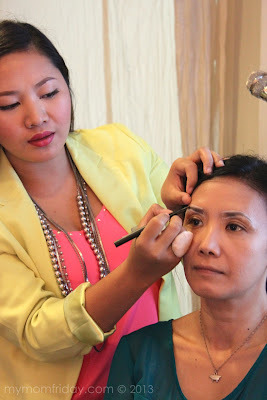 With the demo of chief makeup artists Carell and Elaine (on my friend Bheng), I followed these guides to achieve that perfect brow and how to apply highlights and contours on my face. 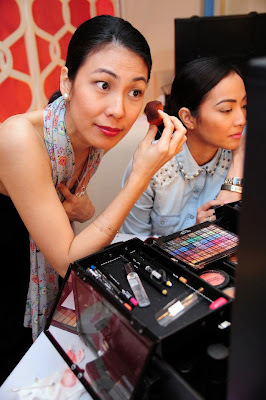 Even beauty blogger and BYS consultant Shen was on hand to share some of her beauty tips and make-up tricks. 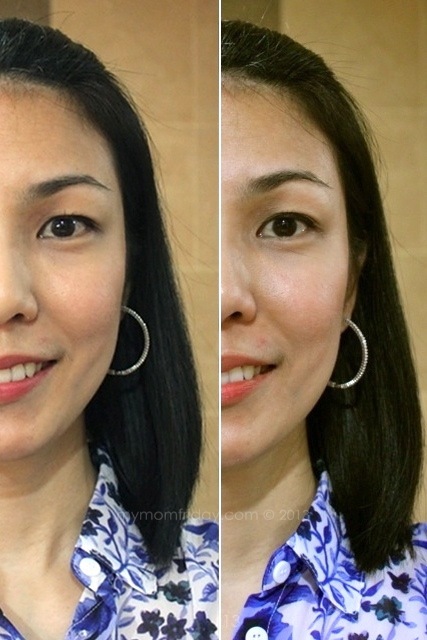 After listening to the step-by-step instructions from the experts, I applied: moisturizing primer, concealer stick, liquid foundation, loose face powder, brow liner, eye shadow, eyeliner pencil, mascara, peachy blush, and lipstick. 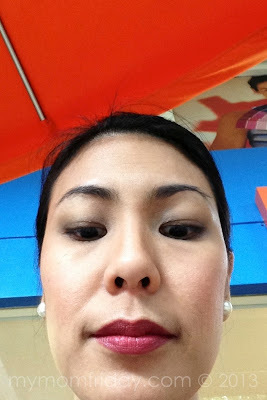 (Sorry, not an accurate "before" 'coz I came with a lightly powdered face and lip shimmer that morning). After photos showed more defined eyes and extended brows, a warm flushed look and pinkish red lips. Jackie was more successful with her after look! I added a darker shadow for a supposedly evening look, and here's my "after" shot - this time in natural light (taken with iPad, no filter, no enhancements). 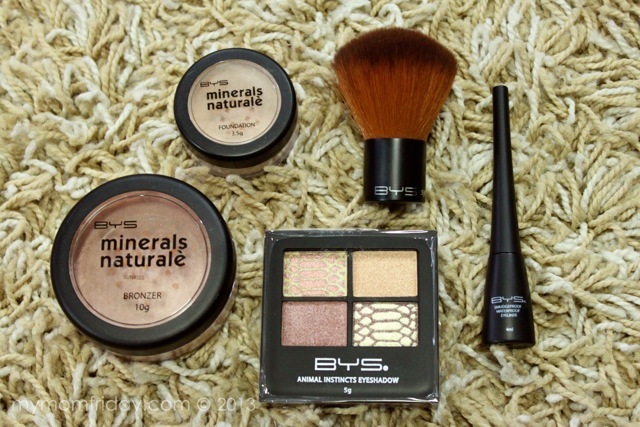 A month after the tutorial, and experimenting with the loot they gave us, here are my favorites aside from their tried-and-tested lipsticks I regularly use: love the BYS Minerals Naturale line like the bronzer, powder foundation, smudge-proof and waterproof eyeliner. That neutral eye shadow palette remains unopened. I'm just waiting for a special occasion to use it. BUT, realistically speaking, I cannot do all the steps that I learned on a day-to-day basis. Being a busy mom is no excuse to looking dull and frumpy. A little effort goes a long way, so I want a touch-and-go kind of routine that will better enhance my face and make me look more put-together. I know it's nothing spectacular. 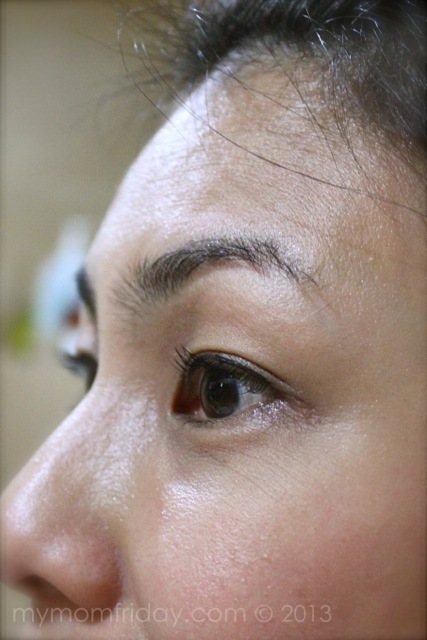 But for someone who prefers fuss-free beauty rituals, this is working very well for me. With that simple 5 steps, I'm good to go. Half the time, I even do my makeup in the car! I can honestly say this is one of the best blogger events I have attended. 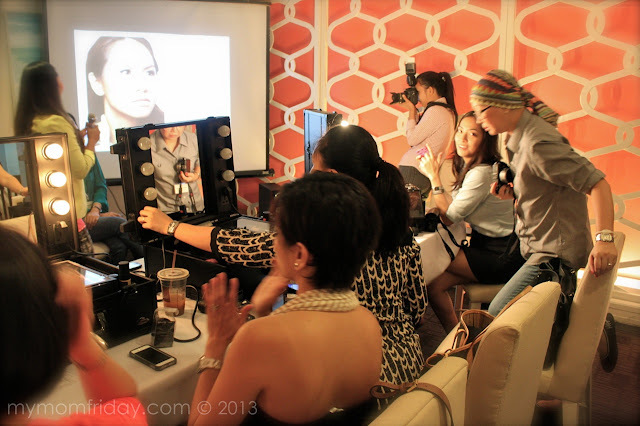 It was well-organized, I'm in the company of blogger friends, great food, and most importantly, I've learned so much from the make-up artists. I was able to appreciate make-up more with the samples that I was able to try! 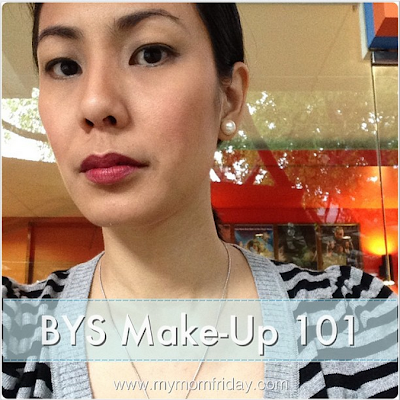 Many thanks to Bheng and Ms. Berry Marfori for organizing this session, and to BYS Philippines for hosting this exclusive Make-up 101 event for us moms. 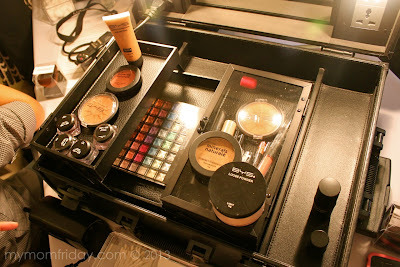 Now, I'm more inspired to experiment and maybe add a few more steps to my very basic routine. Mission accomplished. View more photos from our fun and productive session on my Facebook album here, and from BYS Philippines' album here. 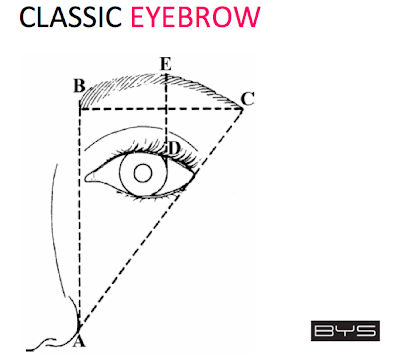 BYS is currently available in 33 SM department store and Watson’s outlets in Metro Manila, and a few key cities. 50 outlets nationwide are targeted by year-end. Un-watermarked photos provided by BYS Philippines.